The November webinar for the SCCAHS webinar series featured Jose Perez, senior manager for health and safety for The Wonderful Company. In this webinar, Perez covered the need for a safety focus in agriculture and shared his experiences on how to support and create a culture of safety in the agricultural workplace. Perez, a former farmworker of the California Central Valley, also shared his story in the health and safety field including a proven successful track record in changing safety culture and reducing employee incidents and injuries for over 16 years. 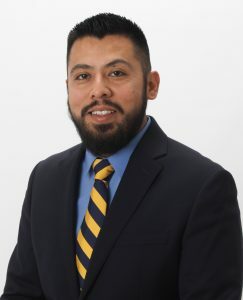 Perez has a diverse background that includes Field Safety Technician, former Director of EHS and Workers Compensation, and former CEO of a successful EHS Consulting Business.